On April 1st, 2019, the providers and staff of the former Bridgeview Women’s Health in northwest Portland became part of Women’s Healthcare Associates, LLC (WHA). WHA Bridgeview, as the location is now known, retains the same address, phone and fax numbers. Founded in 1981, the office is adjacent to Legacy Good Samaritan Medical Center. 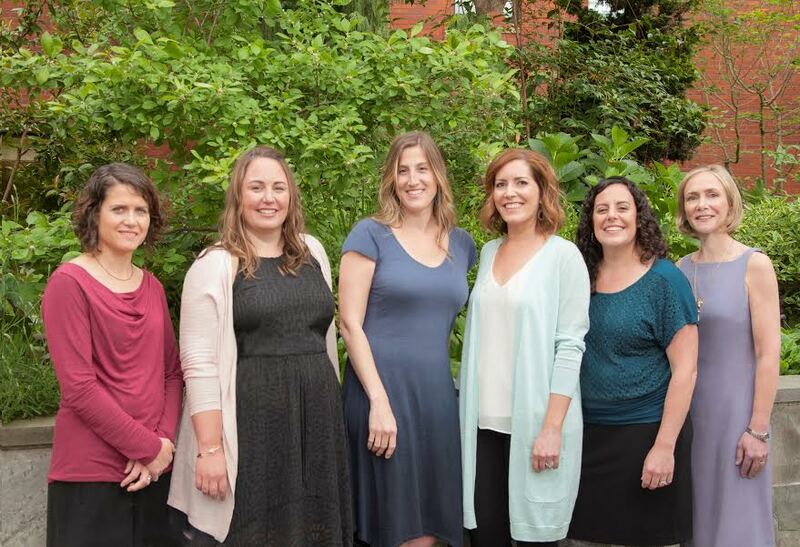 The all-female team provides a full range of obstetric, gynecologic and wellness care to women in all stages of life. Bridgeview becomes WHA’s 11th location offering full-service obstetric and gynecology care, in addition to its three gynecology centers of excellence known as Northwest Gynecology Center, two high-risk obstetric practices of Northwest Perinatal Center and the organization’s out-of-hospital birthing option, the Midwifery Birth Center. Legacy Good Samaritan Medical Center becomes the eighth regional hospital at which women can receive obstetric and surgical care from WHA providers.